Posts tagged with "Salt Lake City"
Harry Hudson unveiled the video for his latest single “Just Slide” feat. Jaden Smith —watch and share HERE. “Just Slide” was produced by notable producers Mike Dean [Kanye West, JAY-Z, Travis Scott, 2Pac], Jess Jackson [Tyga, Jason Derulo, Chris Brown] and John Ho [Danity Kane, Kimbra]. The video was filmed in Biloxi, MS, Toronto, ON, Salt Lake City, UT and Calabasas, CA while Harry was on his headlining Can Cowboys Cry Tour last fall. 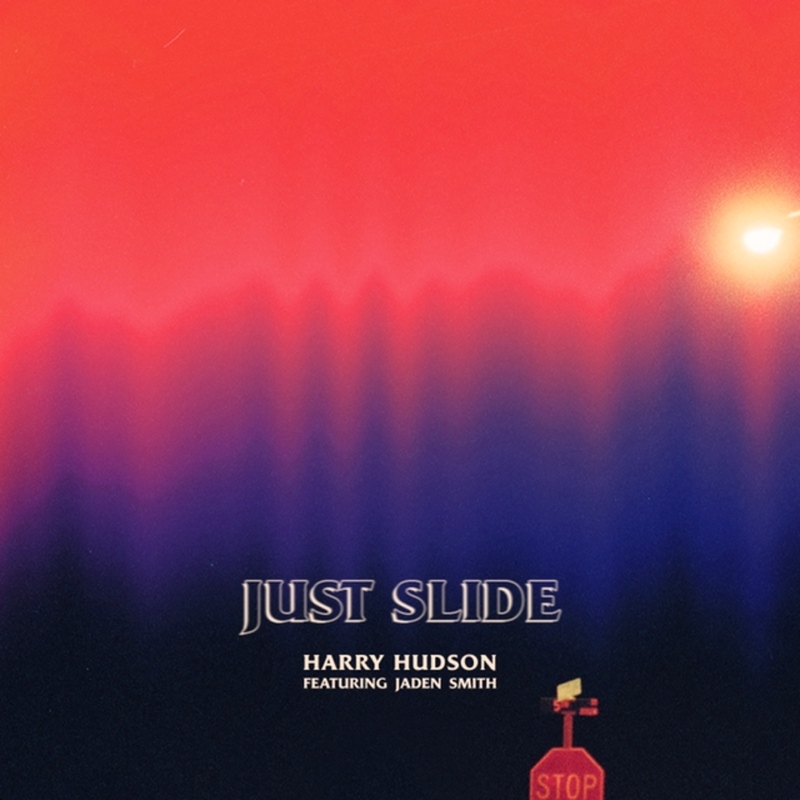 “Just Slide” sets the stage for new music from Harry Hudson in 2019. 25-year-old “Folk Pop” artist Harry Hudson was born in New Jersey but moved to the west coast at a young age. The singer released his first song, “World Is Gone,” online in 2013. However, during June of that year, Hudson was diagnosed with Hodgkin’s Lymphoma and set his career aside to undergo treatment. After eight months of chemotherapy, he overcame the illness in January 2014. Hudson spent the subsequent year rediscovering his inspirations and got to work writing his debut release. Last year, Hudson released Yesterday’s Tomorrow Night, which features his breakout singles, “Yellow Lights” and “Cry For Love,” and blends Hudson’s signature pop Americana sound with folk and rock influences. In support of Yesterday’s Tomorrow Night, Hudson debuted his 16 minute short film, Can Cowboys Cry, featuring his friend and fellow MSFTS member Jaden Smith, as well as his songs “Yellow Lights,” “Cry For Love,” “Gone” and “No Good.” Last fall, Harry embarked on his first ever headlining tour, selling out shows across North America. This entry was posted in Uncategorized and tagged 360, 360 Magazine, artist, Biloxi, Calabasas, Can Cowboys Cry, Folk Pop, global artist, Harry Judson, headline tour, headlines, inspirations, jaden smith, Jess Jackson, John Ho, Just Slide, Mike Dean, music, music career, music saga, Music Tour, music video, new music, pop music, Reid Urban, Salt Lake City, Toronto, treatment, Vaughn Lowery, West coast, World Is Gone on February 22, 2019 by wp360mag. Avoid parking hassles. 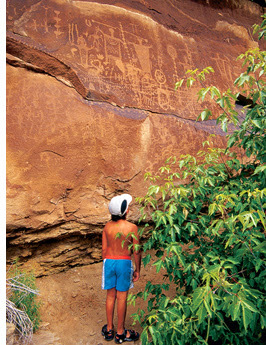 The trailhead parking lots at Arches National Park and Canyon lands National Park and at many other forest service and state park trailheads are often full by 10 a.m. A guide offers and utilizes drop-off/pick-up shuttle services to avoid the disappointment of being turned away due to a full lot. Fly instead of drive. 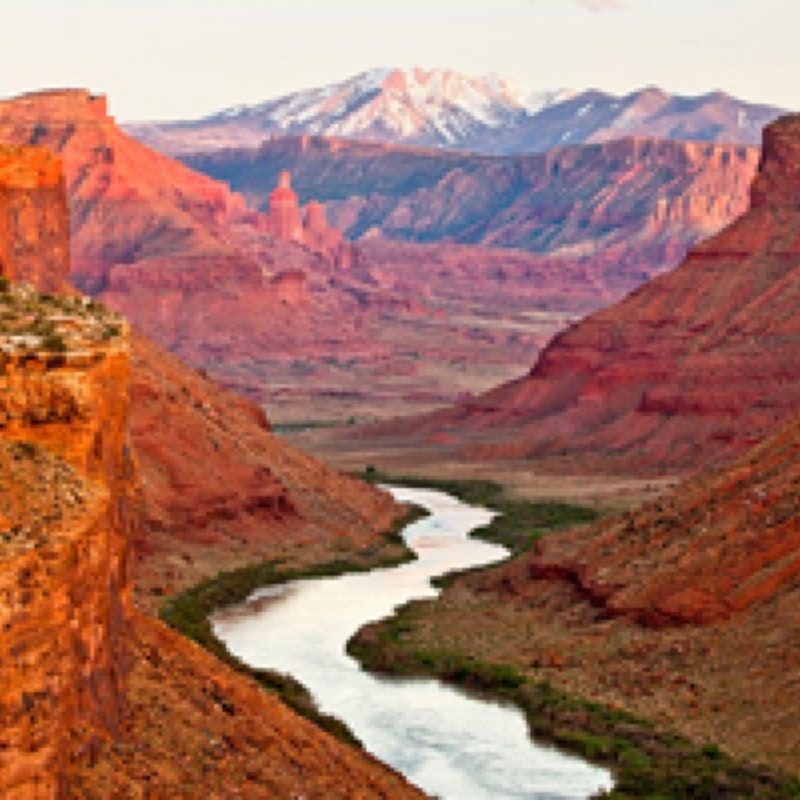 Visitors can save time and hassle by flying to Canyon lands Field Airport (CNY) in Moab from Salt Lake City or Denver (daily air service) where Moab Adventure Center will arrange transfers to in-town accommodations and to all activity sites. 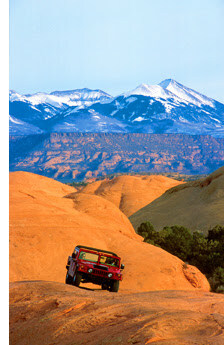 Guests don’t need a car as they can walk to shops, restaurants and to the Moab Adventure Center, all centrally located. This entry was posted in Travel + Food and tagged 360 Magazine, arches national park, art, Canada, Canyon, Cape Town, Celebrity, Chicago, China, culture magazine, Dallas, Denver, design, edgy fashion magazine, edgy fashion magzine, Global Society, Grand Canyon, hidden valley, hollywood, iTunes, Jakarta, Japan, Johanessburg, landscape, London, Los Angeles, Melbourne, Miami, Milan, Moab, mormon, Netherlands, New York, Paris, Parking, Salt Lake City, San Francisco, Sweden, Sydney, Utah, Vaughn Lowery on December 3, 2018 by wp360mag. Real Sports With Bryant Gumbel returns on Tuesday, Nov. 20 at 10:00 p.m. ET/PT on HBO. Flight Club. 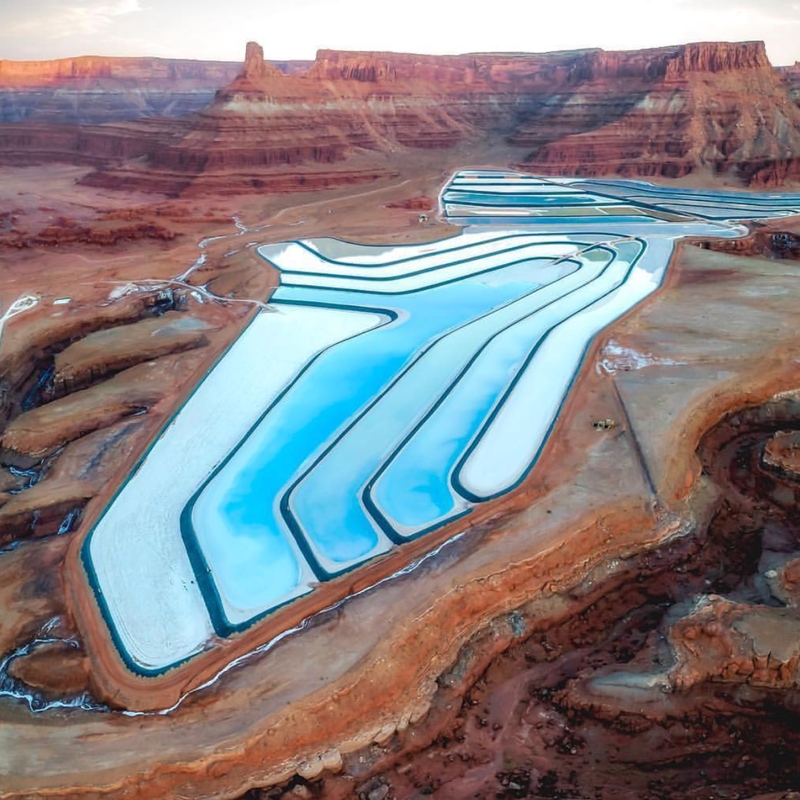 In mountainous Draper, Utah, just outside Salt Lake City, dozens of thrill-seekers take to the air daily to paraglide with colorful parachutes. 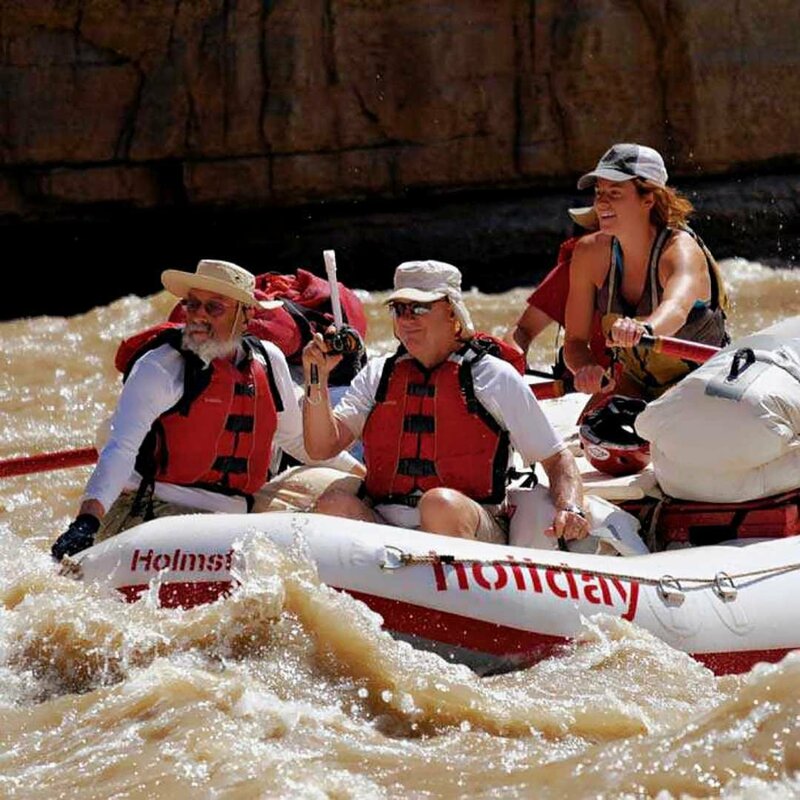 As correspondent Jon Frankel discovers, these adventurers are defying the odds in breathtaking fashion. 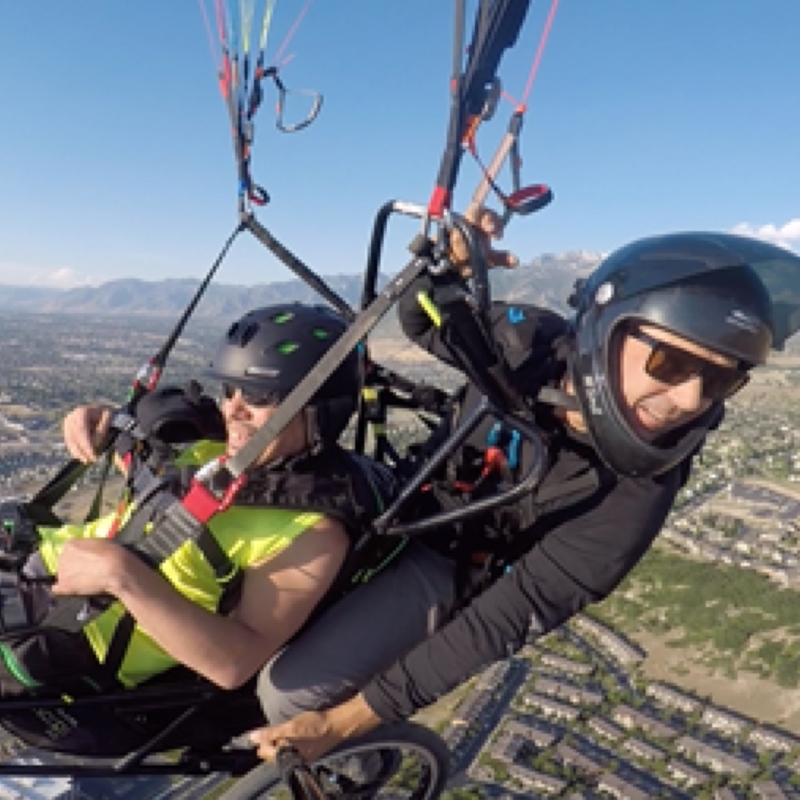 He meets Chris Santacroce, founder of Project Airtime, which is designed to get people with brain and spinal cord injuries out of their chairs and reaching new, previously unattainable, heights through an innovative paragliding program. Check out the Flight Club video here! This entry was posted in Uncategorized and tagged 360, 360 Magazine, adventure, art, brain injuries, breathtaking, Bryant Gumbel, correspondent, disabled, Draper, extreme sports, Global Society, HBO, HBO Sports, heights, news, odds, parachuting, Paragliding, paragliding program, Project Airtime, Real Sports, Reid Urban, Salt Lake City, sports, thrill-seekers, Utah, Vaughn Lowery, views on November 19, 2018 by wp360mag. Today, Beth Ditto announces that she will be direct support for Sam Smith on the upcoming leg of The Thrill Of It All Tour. Ditto will join Smith starting August 14 at the Xcel Energy Center in St. Paul, MN through September 13 at the Scotiabank Saddledome in Calgary, AB. Following that run, Ditto will also join Florence + the Machine for two special shows at The Anthem in Washington, D.C. on October 5 and 6. Full routing can be found below. On July 17, Ditto will appear as a guest on NBC’s Late Night with Seth Meyers to discuss her role in the new Gus Van Sant film, Don’t Worry, He Won’t Get Far On Foot, which will be released this Friday. After the film’s Sundance Film Festival premiere this year, Vulture wrote, A first-time actress, the 36-year-old musician Beth Ditto, all but takes over as the large and lovably extroverted member of the group. Last year, Ditto released her debut solo album, Fake Sugar. The New York Times praised Ditto as a powerhouse singer and noted that the album’s songs have stomp and girl-group melodies, Southernisms in their lyrics and garage-rock swagger. 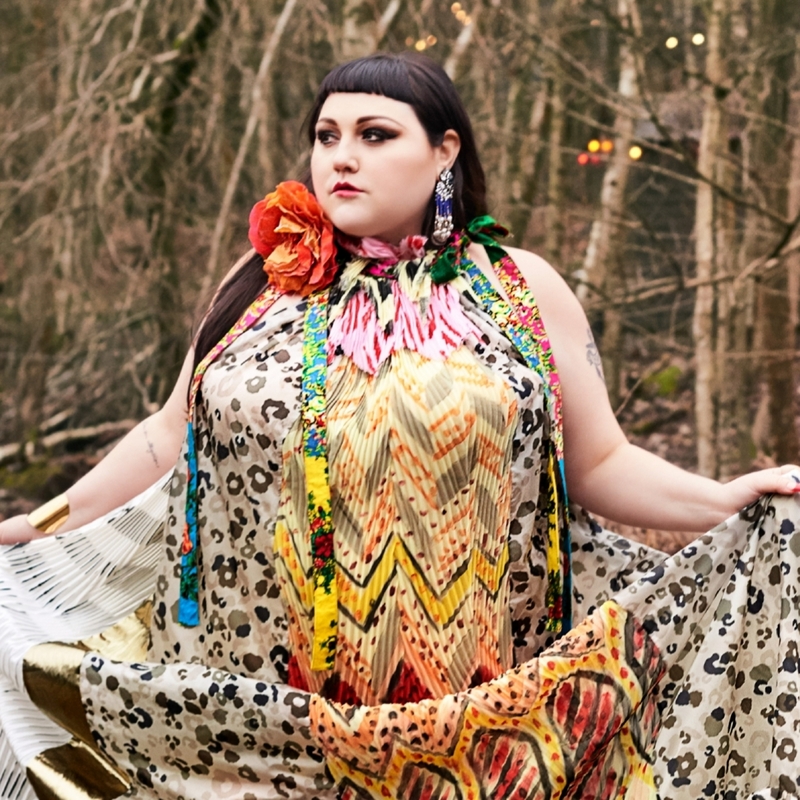 The Wall Street Journal included Fake Sugar in its round-up of The Best Music of 2017 and observed, Great pop for grownups is a rare commodity Beth Ditto delivers. Paper christened Ditto rock’s homecoming queen while People highlighted Fake Sugar as one of its Picks, observing, Whether it’s a glittering stomper (Oo La La) or stripped-down Stevie Nicks homage (the title track), Ditto shines throughout. This entry was posted in Uncategorized and tagged 360 Magazine, AB, album, America, Anaheim, Atrin Yazdani-Biuki, BC, Beth Ditto, Calgary, Canada, Chaifetz Arena, Chicago, co, D.C., Denver, Edmonton, Fake Sugar, Global Society, Golden 1 Center, Gus Van Sant film, Honda Center, il, Kansas city, KeyArena, London, Los Angeles, mn, Mo, Moda Center, music, musician, nbc, Oakland, OR, Oracle Arena, Pepsi Center, pop, pop culture, Portland, Rogers Place, Sacramento, Salt Lake City, Sam Smith Florence, San Diego, San Jose, SAP Center, Seattle, Seattle Center, Seth Meyers, singer, Sprint Center, st.louis, St.Paul, Stevie Nicks, The Machine, The New York Times, The Wall Street Journal, today, tour, UK, United Center, us, USA, ut, Valley View Casino Center, Vancouver, Vaughn Lowery, Vivint Smart Home Arena, WA, Xcel Energy Center, Xcel Washington on July 12, 2018 by wp360mag. Straight off the heels of winning the BET Award as Best Group, superstar multi-platinum hip-hop trio Migos today release the video for their chart-topping song Narcos. This marks Quavo’s directorial debut, with co-direction by Joseph Desrosiers. Narcos already has more than 153 million streams and was recently performed by the group on Saturday Night Live. Migos take the music on the road this summer on Aubrey and the Three Migos tour with Drake (full dates below). 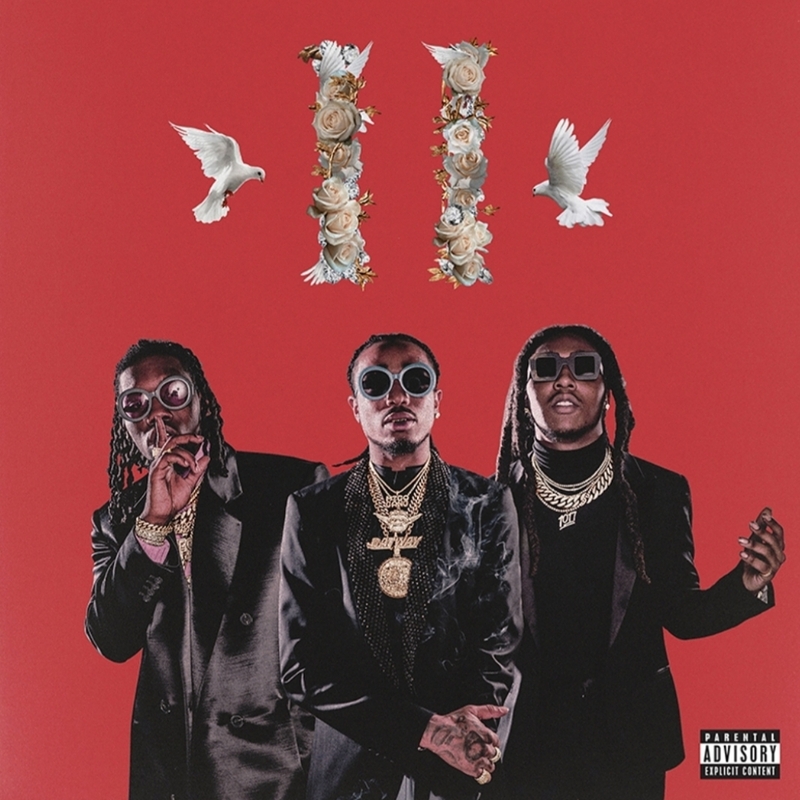 The GRAMMY-nominated trio of Quavo, Offset and Takeoff released their second consecutive album to land at #1 on Billboard’s Top 200 Chart, CULTURE II (Quality Control Music Motown Records / Capitol), in January of 2018. Sunday at the 2018 BET Awards Migos were recognized as the Best Group, the award given to the overall best R&B, hip hop or gospel group who has release an album in the previous or same year. Migos has hit another milestone this year being honored with the ASCAP Vanguard Award from the 31stAnnual ASACAP Rhythm & Soul Music Awards. Recently Migos made history by tying The Beatles for the most simultaneous entries on the Billboard Hot 100 song chart among groups (with 14 songs on the chart) according to Nielsen Music. CULTURE II has been streamed over 1 billion times and is RIAA Certified Platinum. Migos is now one of only five rap groups with multiple No. 1 albums. CULTURE II topped the iTunes albums charts in 60 countries and debuted at No. 1 in 62 countries on Apple Music, achieving one of the largest streaming debut weeks in Apple Music’s history. In a cover story, Rolling Stone said, Migos aren’t big. They’re gigantic. Twenty-six-year-old Offset, his 26-year-old cousin Quavo and Quavo’s 23-year-old nephew Takeoff have transcended hip-hop to become shapers of the culture. Their blockbuster single MotorSport, featuring Nicki Minaj and Cardi B, earned Double Platinum status in Canada, and RIAA Certified Platinum status in the US. Their second single, Stir Fry, produced by Pharrell Williams, was the official song for NBA’s All-Star weekend. 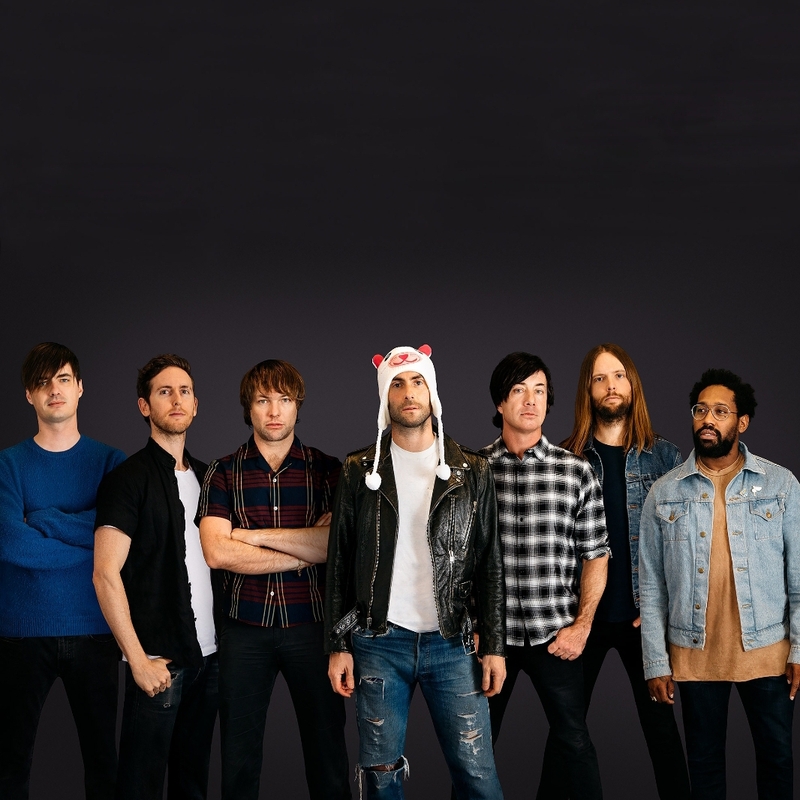 This year alone the group performed on Saturday Night Live, The Tonight Show Starring Jimmy Fallon, graced the covers of Rolling Stone and Complex and was nominated for Best Rap Album and Best Rap Performance at the 2018 Grammy Awards. This entry was posted in Uncategorized and tagged 360 Magazine, Air Canada Centre, Alberta, album, American Airlines Arena, American Airlines Center, Apple, apple music, ASACAP Rhythm & Soul Music Awards, Atlanta, Atrin Yazdani-Biuki, AZ, Barclays center, Bell CEntre, Best Rap Album, Best Rap Performance, bet awards, billboard, Boston, Bridgestone Arena, British Columbia, Brooklyn, ca, Canada, cardi b, Chicago, co, complex, CULTURE II, Dallas, DC, Debut, Denver, Detroit, Edmonton, fl, ga, Gila River Arena, Grammy awards, hip hop, Houston, hypebeast, il, iTunes, Kansas city, la, las vegas, Little Caesars Arena, Los Angeles, ma, Madison square garden, MGM Grand Garden Arena, mi, Miami, mn, Mo, montreal, Motorsport, music, Narcos, Nashville, NBA, new orleans, New York, Nicki Minaj, Nielsen Music, NV, ny, Oakland, offset, ontario, Oracle Arena, pa, Pepsi Center, Pharrell Williams, Philadelphia, Philips Arena, Phoenix, pop culture, Quavo, Quebec, r&b, rap, rapper, rapping, RIAA Certified Platinum, Rogers Arena, Rogers Place, Rolling Stone, Salt Lake City, Saturday Night Live, Seattle, singing, Smoothie King Center, song, Sprint Center, St.Paul, STAPLES Center, Stereogum, Stir Fry, Tacoma, TD Garden, the Beatles, The Forum, The Tonight Show Starring Jimmy Fallon, tn, Toronto, tour, Toyota Center, Tx, United Center, ut, Vancouver, Vaughn Lowery, Vivint Smart Home Arena, WA, washington, Wells Fargo Center, Xcel Energy Center, XXL on June 27, 2018 by wp360mag. 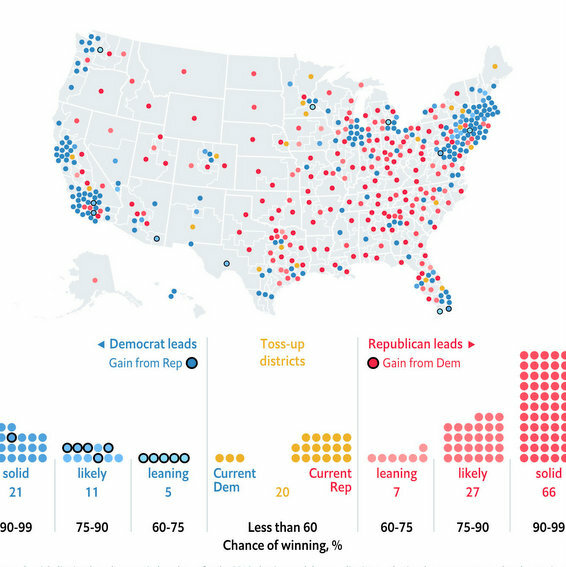 Today The Economist launched its first real-time midterm model, which uses statistical forecasting to predict how many seats in the House of Representatives each party is likely to win in this year’s US midterm elections. Applying cutting-edge machine-learning techniques to political science, the model combines information from polling, past elections, special elections, fundraising, ideology and “fundamental” factors like the economy and incumbency. It has been trained on every election cycle since 1942 and nearly 6,500 historical district races. The model will conduct 4.35 million simulated elections every day until the vote, live-updating to incorporate up-to-the-minute data. The Economist’s midterm model currently predicts that Democrats have a 2 in 3 (or 65%) chance of taking the House, and holding an average of 222 seats, or 4 more than is needed for a majority. It shows that there is a 95% chance that the Democrats will hold between 206 and 241 seats. The Economist’s data team plans to launch a similar model to forecast Senate results later in the year once primaries are complete and more polls become available. Find out more about The Economist’s midterm model here. This entry was posted in Feature, Tech and tagged 360 Magazine, affairs, Africa, analysis, Arizona, Atlanta, Austin, Australia, Austria, berlin, Boston, Business, California, Canada, Cape Town, Chicago, China, colorado, community, culture, culture magazine, Dallas, Dan Rosenheck, data, debate, Democrats, Denver, developpement, edgy fashion magazine, elections, electronic, europe, forecast, France, fundraiser, fundraising, Germany, Global Society, ideology, Illinois, information, international, Italy, Jakarta, Japan, Johanessburg, Kansas city, live-updating, London, Los Angeles, Melbourne, Miami, Michigan, Milan, Minneapolis, Minnesota, Netherlands, new orleans, New York, new york city, news, North america, north carolina, Ohio, Paris, Philadelphia, politics, poll, pop culture, primaires, republican, Salt Lake City, San Diego, San Francisco, Santa Monica, science, Seats, Seattle, Senate results, Southern California, states, Sweden, Sydney, tech, technology, Texas, the economist, UK, United Kingdom, United States, USA, Vaughn Lowery, vote, washington, Washington D.C., Wisconsin, worldwide on May 24, 2018 by wp360mag.